Schedule Your Free Tick Control Inspection Today! Ticks can be found in sunny Florida year round and are a source of concern for all who enjoy the outdoors! Nymphs as well as adult ticks can transmit diseases. Sometimes the nymphs are more dangerous because they are so small they are often overlooked. Be sure to check for ticks carefully after outdoor outings, particularly in densely wooded areas! Just like fleas, if you suspect you have a tick problem, time is of the essence. Ticks can spread so you should also check your home for ticks as well as your pets. Ticks prefer to live in dry, warm places near where their pet host spends a lot of time, such as bedding and furniture. 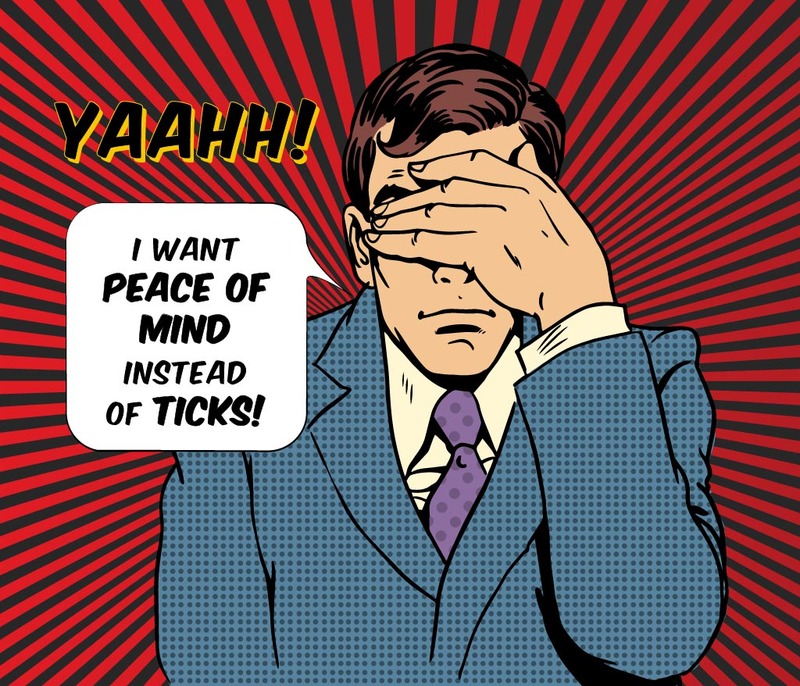 PestMax® technicians are experts in locating where ticks may be hiding and we offer a thorough plan to deal with removing them before the infestation escalates! PestMax® has thorough tick exterminator treatments that start with an interview, followed by a detailed inspection and pest identification, and lastly a suggested course of action that is custom tailored to your specific needs. 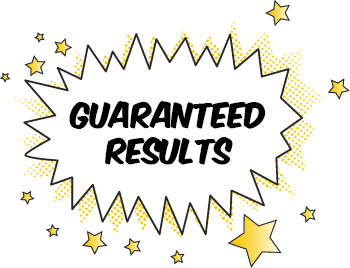 During our interview process we will inquire as to where you have noticed ticks. This will assist us in determining the extent of your tick infestation. We will then conduct a detailed visual inspection of your premises, paying attention to the areas where your pets frequent. Finally, we will suggest a customized plan of attack that is safe for you and your pets. Wear light colored clothing as it is easier to see ticks! Check for ticks after any outings where ticks can be found; especially on hikes in wooded areas or dense plant life. When hiking, wear boots and tuck your pants inside socks or boots to offer an additional barrier. 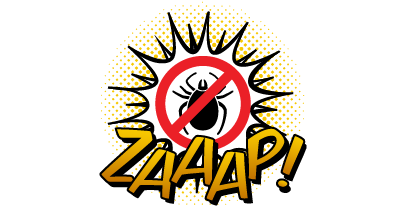 Check with a professional pest control company like PestMax® and/or landscaper for tips on landscaping a tick-free zone.